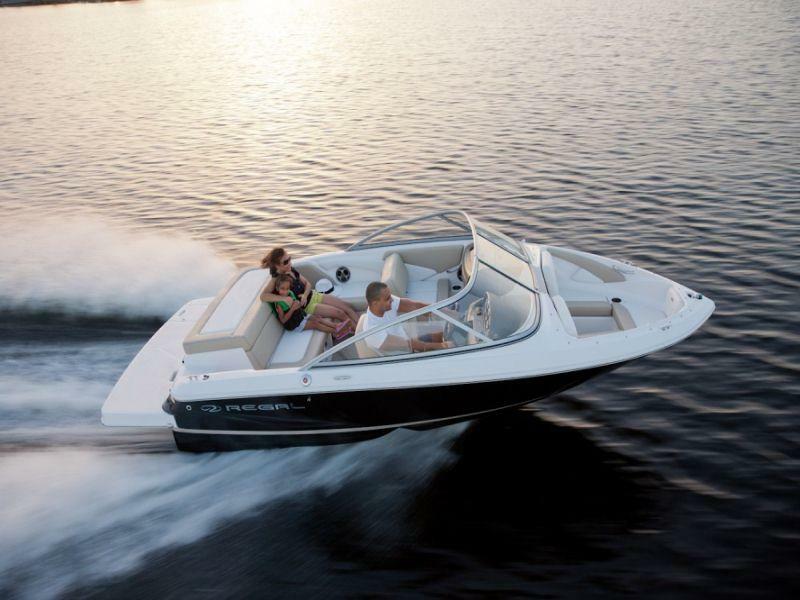 Find a great deal on a used boat at Bassett Yacht and Boat Sales near Stamford, CT! Our boat dealership has a number of affordable used boats for sale near Old Saybrook, CT, and Springfield, MA. Stop by today and let our staff get you on the water at a great price!